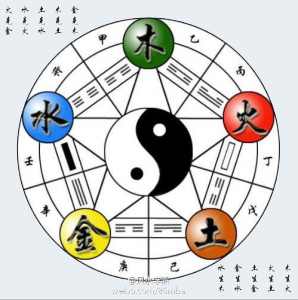 In Chinese traditional culture, ” five elements”, including “metal, wood, water, fire and earth” are 5 basic elements for every matter and reflect their relations. It also demonstrates the ancient China’s perspective on the natural law. Five elements mutually reinforce and neutralize each other. Yisong die board sawing machine demonstrates the essence of “metal restricts wood”. The essence of environmentally friendly die board is “metal restricts wood”. Only metal tools (saw, planner, cutter, driller, miller etc) can process wood but won’t change wood’s nature. 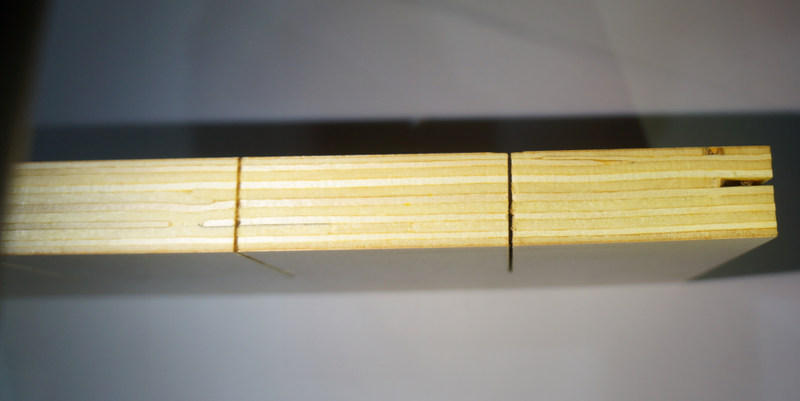 Saw cuts the wooden die board and wooden fiber will be still left on the kerf. Laser is fire and burns wood and change wood’s nature into wood charcoal. 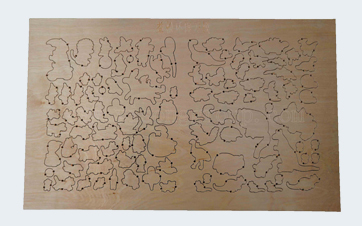 Laser cutting causes toxic air and smoke which is harmless for environment and human’s healthy. The development of environmentally friendly die board should avoid using laser. People had to choose mature laser technology because numerical control technology was not advanced enough. Nowadays, Yisong environmentally friendly die board sawing machine has found the root of “metal restricts wood” and returned to the right direction. Yisong die board sawing machine can not only remove all the problems laser cutting causes, but also improve the cutting precision and accuracy. “Committed to industries’ problems solving, making efforts on industries’ upgrading and promoting healthy and sustainable development for die board industry.” is our philosophy. “Professional, Integrity, Cooperation” are our faith which guides us to provide satisfactory and quick-response service. We are looking forward to building up good and long-term cooperation with all customers worldwide!